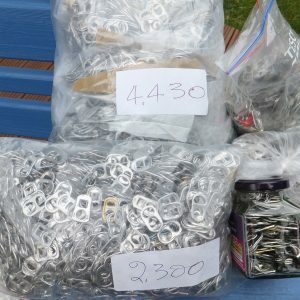 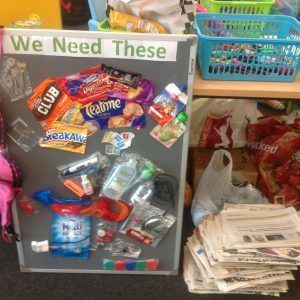 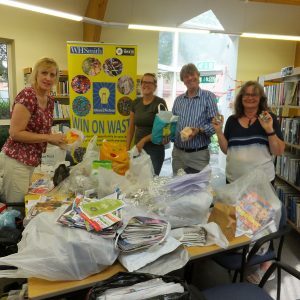 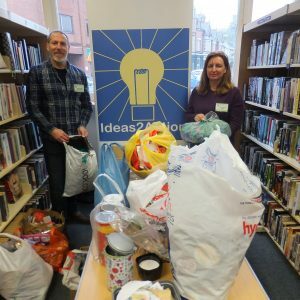 Donations were received from 71 households at Canford Heath Win on Waste on 11 August at the Coffee House Cafe. 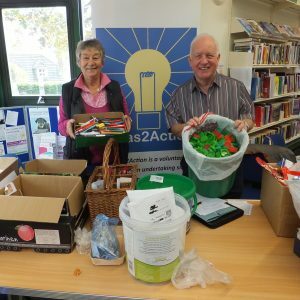 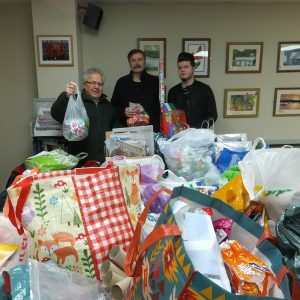 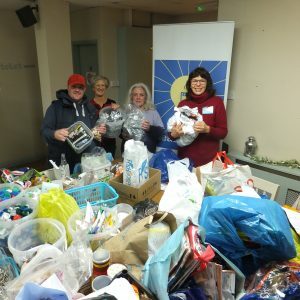 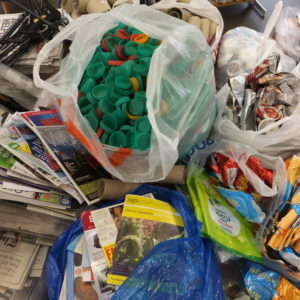 Altogether 19 bags of plastic items were donated with 12 good causes benefitting from all the items. 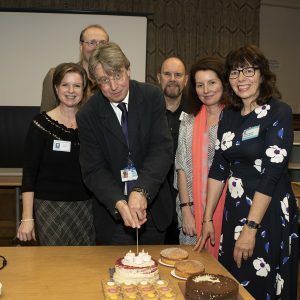 Thanks too to some of the Poole Hospital Departments for their contributions. 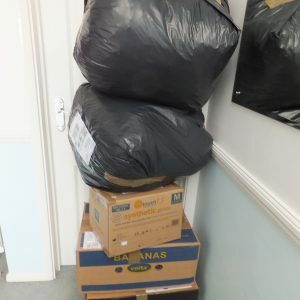 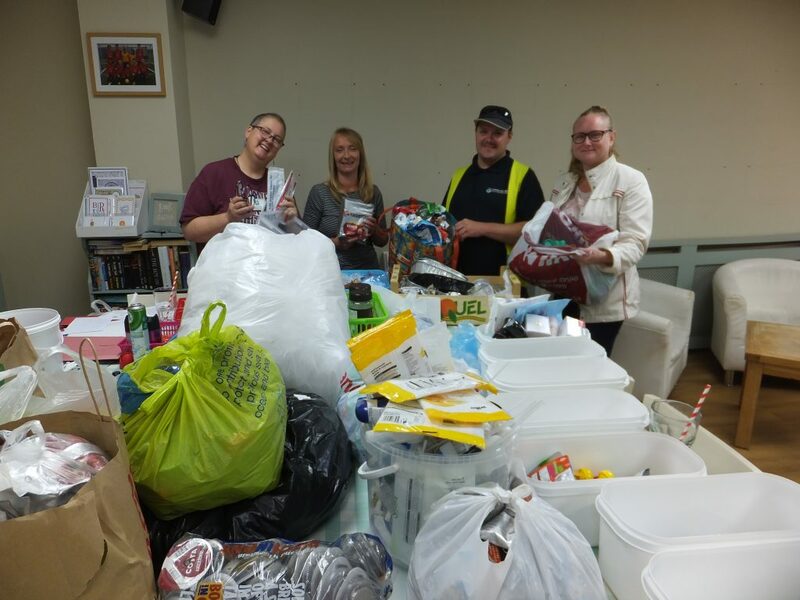 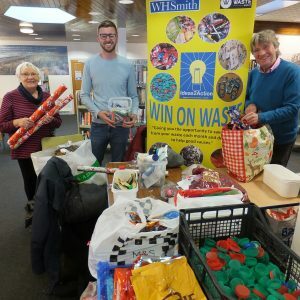 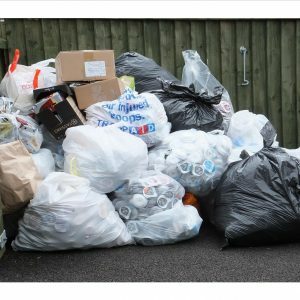 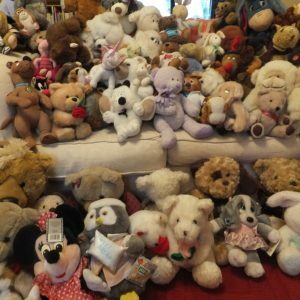 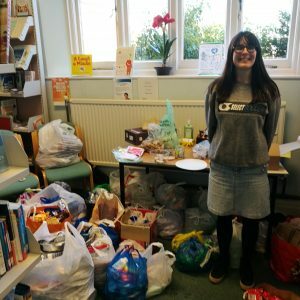 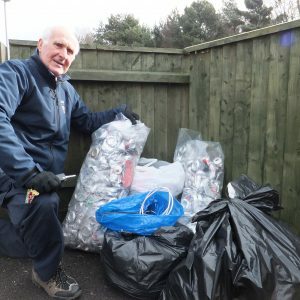 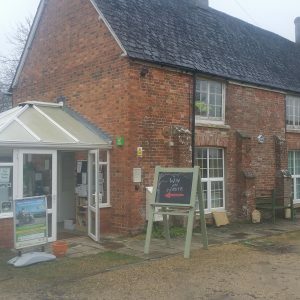 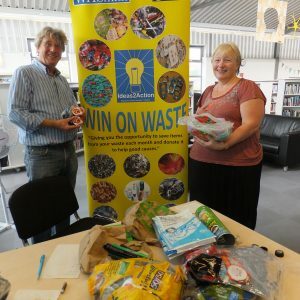 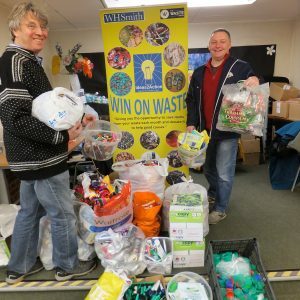 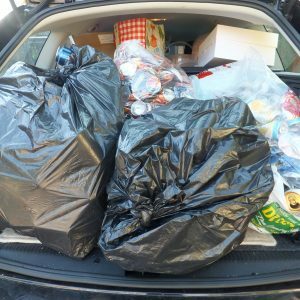 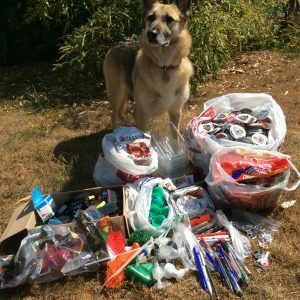 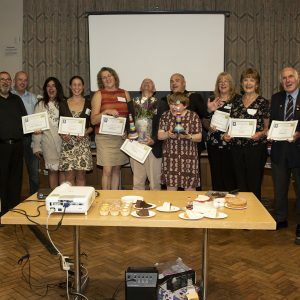 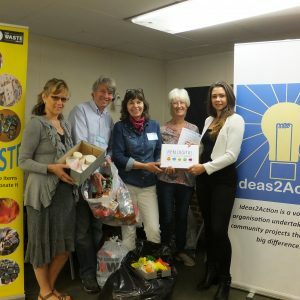 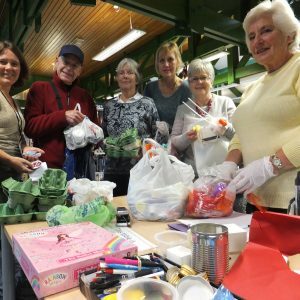 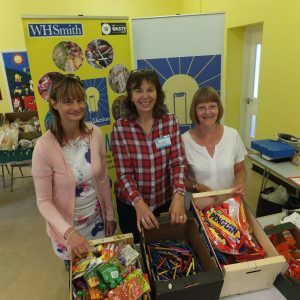 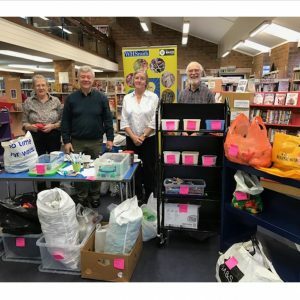 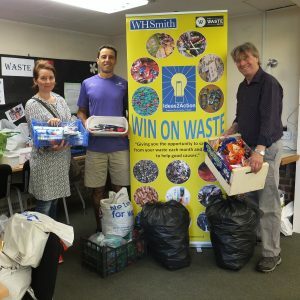 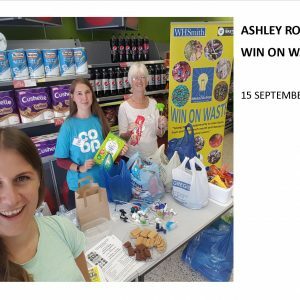 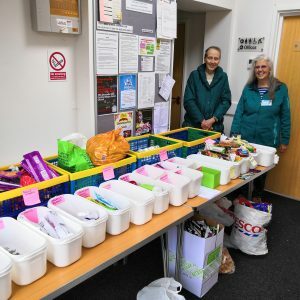 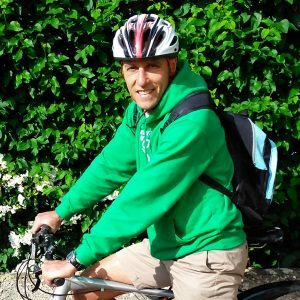 This entry was posted in Latest News, Win on Waste - Canford Heath on August 13, 2018 by Monique Munroe.